Classy Townhouse influenced by Mediterranean and modern European style. 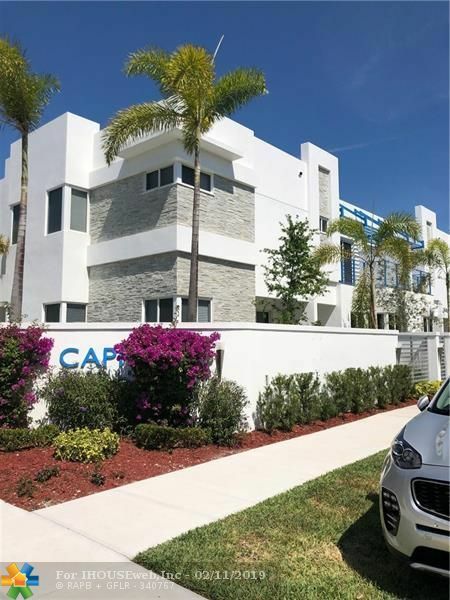 Imported Italian cabinets, quartz kitchen countertops, Jenn Air Stainless Steel appliances including under counter wine cooler plus recessed lighting throughout. Ceramic floors, 3 large bedrooms, with their own walk-in closets, master has sliding doors that open up to a large balcony, 3.5 baths, laundry room with sink, private 2 car garage, paved driveway . Private patio with small yard in front. Small pet allowed with $500 deposit non-refundable.. Furniture optional for sale!